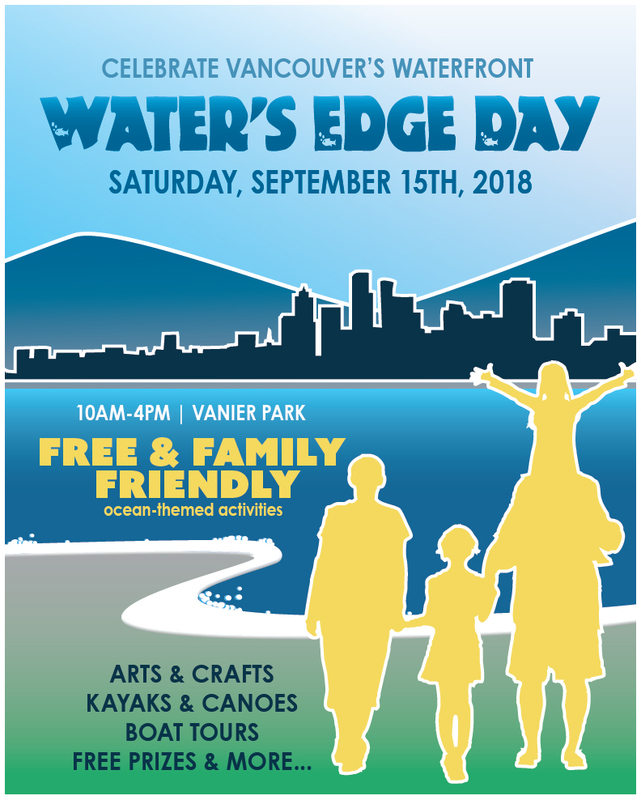 Join the fifth annual community celebration at Vanier Park for an all-ages activity fun-day, with land and water activities. All activities are free. Paddle a canoe or kayak. Step aboard a Coast Guard vessel. Enjoy children’s entertainment, face painting, and arts and crafts. Watch a kite show. Learn about what happens at Port of Vancouver. Explore the Vancouver Maritime Museum with free admission. There will also be food trucks and lots more! 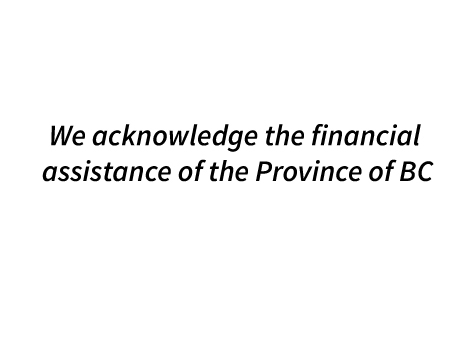 Hosted by Georgia Strait Alliance. Stay up to date with this year’s event by following us on Facebook, Twitter, and Instagram. Water’s Edge Day is part of our Waterfront Initiative, a program that aims to establish a common vision for Vancouver’s waterfront; one that will restore, protect, and revitalize the shoreline. Water’s Edge Day is an opportunity for people to celebrate, connect with and explore the waterfront and experience the many different ways we interact with it. Check out this video by the Vancouver Maritime Museum!